Ahh…. Love songs—Songs of love can color so many moments in each of our lives…. From a first kiss, to a first dance. 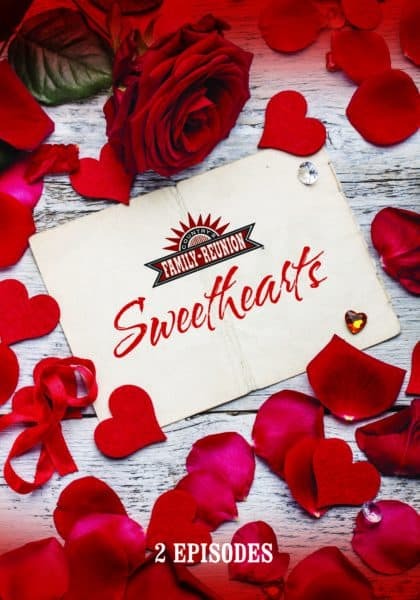 Well, we here at Country’s Family Reunion decided to celebrate Love this time of year by getting together some country music couples to share their love stories and some great love songs in an all new series Country’s Family Reunion Sweethearts.